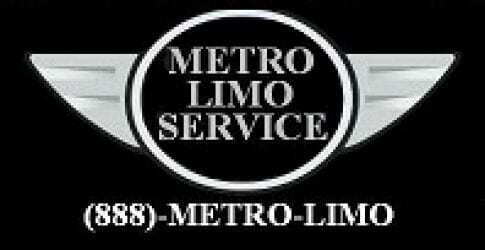 Reserve your Long Island Valentines Day Limo Service and create everlasting memories with Metro Limousine Service. Indulge this year and be Super Romantic this Valentine’s Day. Surprise your special someone with a romantic limousine dinner adventure. Make this Valentine’s Day a day to remember with Metro Limousine Service. We are offering sweethearts a fantastic limo deal on Long Island! Get the biggest smile ever surprising them with a Stretch Limousine with red carpet treatment upon your arrival. Enjoy a luxurious ride along with complimentary champagne in route to your romantic dinner getaway this Valentine’s! Relax and enjoy the romance while you and your loved one sip champagne and experience our special Valentine’s Day VIP service. Metro Limousine Services provides the very best in Long Island Valentine’s Day transportation and offer our customers “Total Customer Satisfaction”. 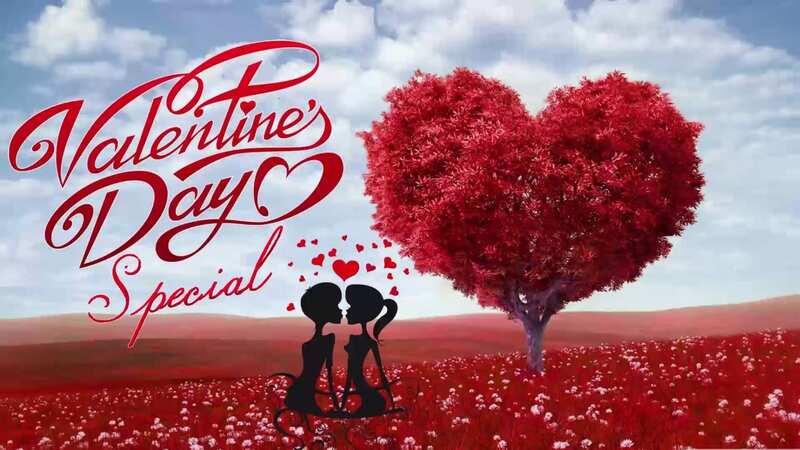 Make this Valentines Day Limo Service super special for your loved one! Metro Limousine Service offers the best pricing on Long Island for Valentine’s Day limo services! Book your Valentine’s limo today to reserve your vehicle of choice. It only takes a moment to make time to schedule a romantic evening out. This Valentine’s Day, say, “I love you” with a special Valentine limousine package from Metro Limousine Service. Whether your interested in our Long Island Wine Tours or our Long Island Beer Tours, Metro Limousine has a deal for you. When shopping for the Best Valentine’s Day Gift. 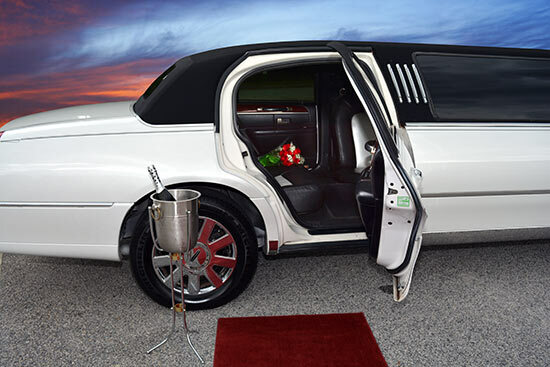 We offer Red Carpet Treatment, a Bottle of Champagne and a VERY Cool & Comfortable Ride ! !